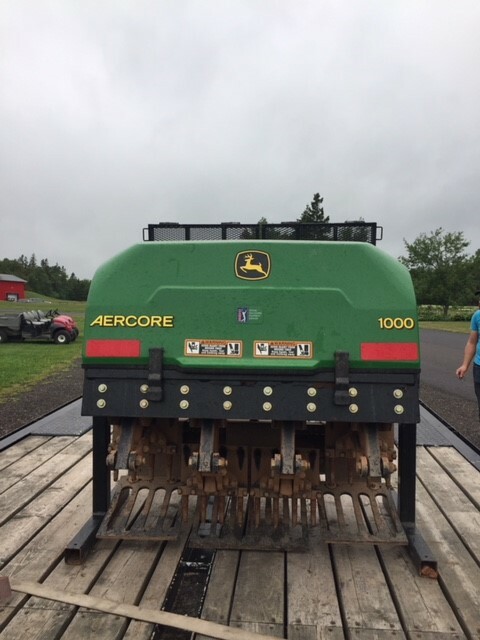 John Deere Aercore 1000 Aerator. Tractor mount. 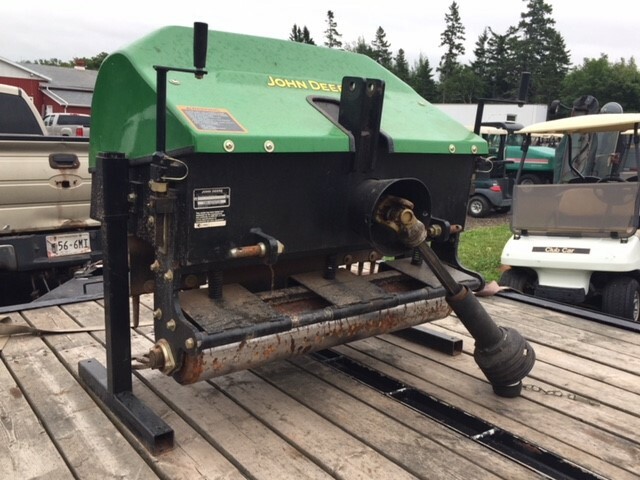 37.5 inch coring swath, 20,013 sq. ft. per hour productivity. PTO driven.